I'm such, such, such a sucker for cute packing and "things." 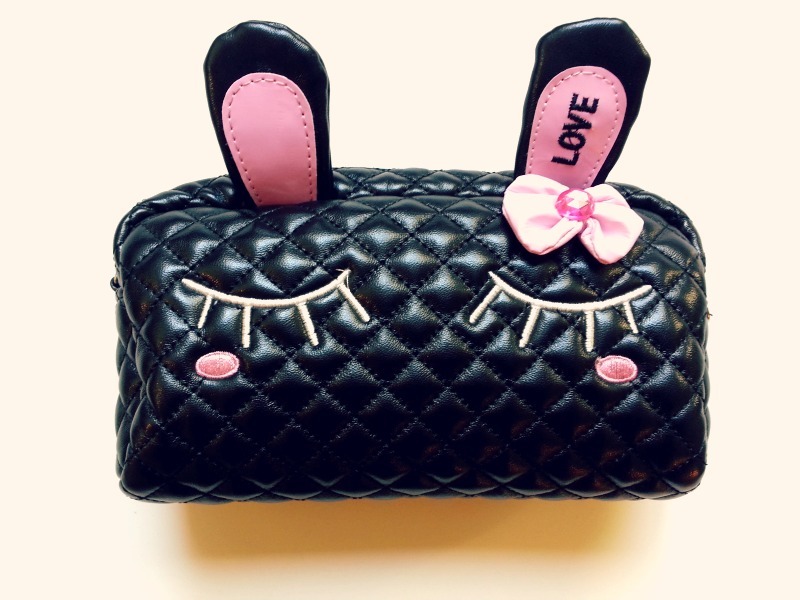 So you know I just had to buy this cute bunny makeup bag I came across while in Seoul. One of my missions while I was there was to find those cute hairpins that are always popping up in kdramas. They're so blingy and eye-catching. I wanted one! So over the course of my 1 month trip there I was determined to find some. The only thing is, I bought more than just one- it was more like 10 (including those bows)! Funny story- once I got back from Korea, I didn't even wear them anymore. They're in safe keeping with the bunny bag tucked away in my drawer. I guess I'm too scared to get them dirty or god forbid that any of the stones fall out! One day..one day they'll see the light again. i am also a sucker for cute things. 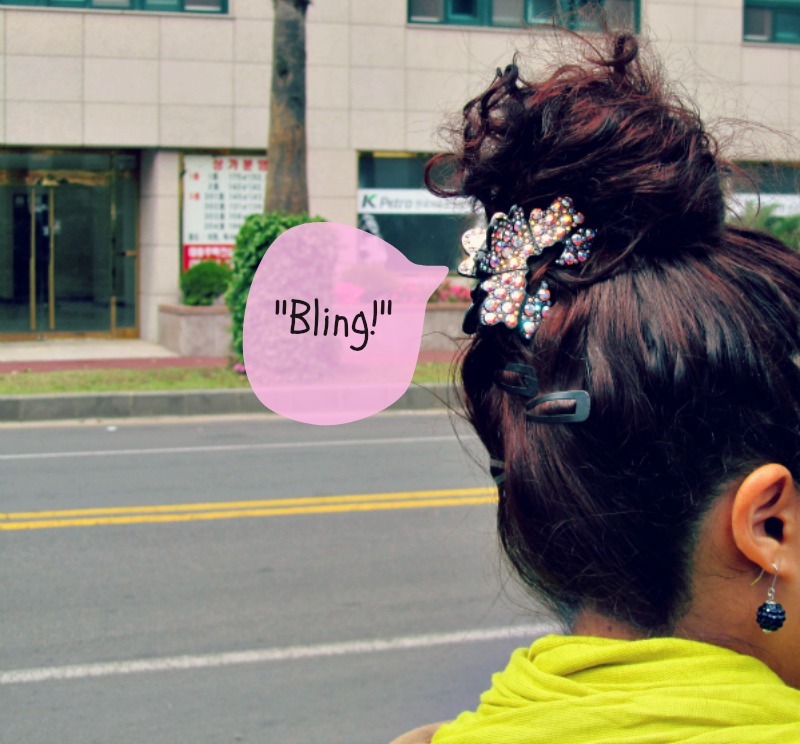 when i was in korea, I bought a lot of the really cute earrings since they were only a $1. ooh they look awsesome! they look so good in your hair! awww! That bunny bag is so cute!! 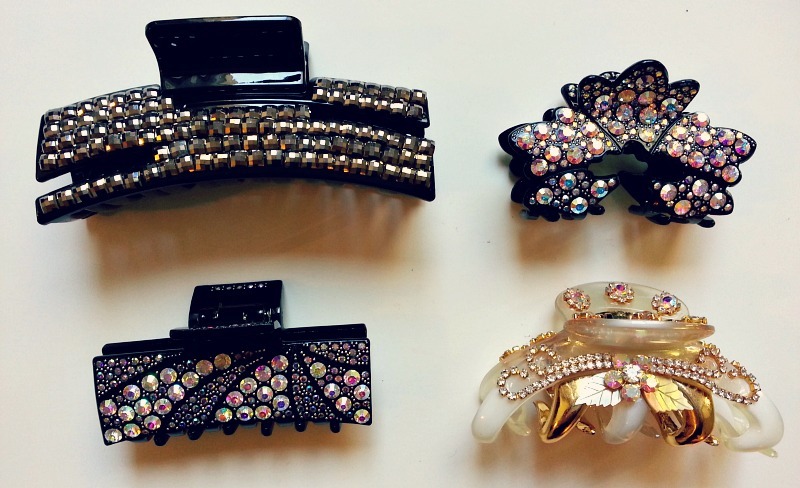 The hair clips are well chic too! these are too pretty - you need to start wearing these! when i was a kid and my mom's friends would go to korea, they'd always bring back the best hair clips and bows - always loved getting them! the clips are so prettyyyy, who can resist the blindness! and omgosh the bag is the cutest! soo cute! 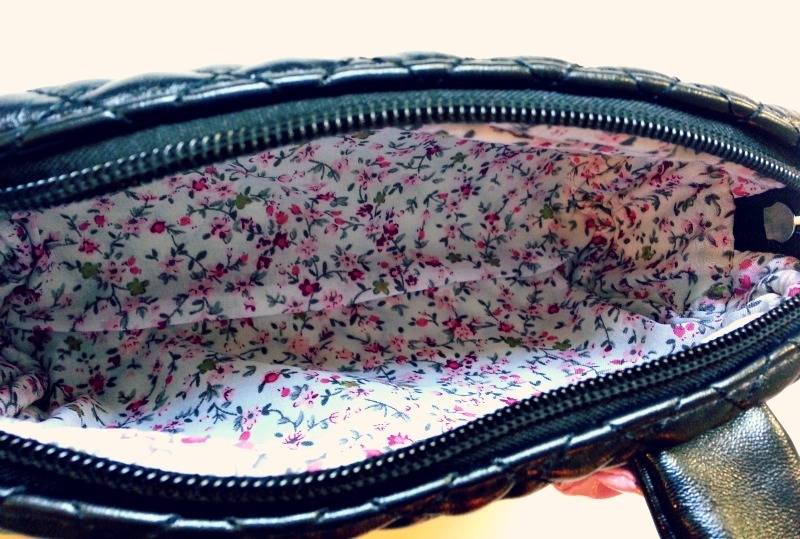 I am in love with that super cute makeup bag. Seoul is a place I've always wanted to visit. Hi Michelle! Thanks for your visit and comment to my blog, love yours! so colorful! <3 have a nice week! These are so cute! Especially that packaging.